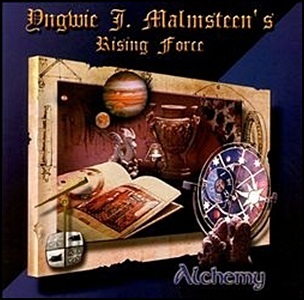 On November 23, 1999, “Pony Canyon” and “Spitfire Records” label released “Alchemy”, the fifth Yngwie J. Malmsteen’s Rising Force studio album. It was recorded in 1999, and was produced by Yngwie J. Malmsteen. 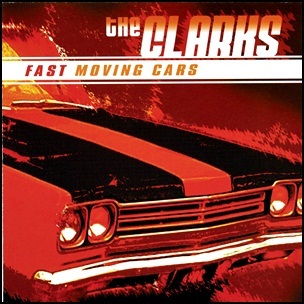 On June 8, 2004, “Razor & Tie” label released “Fast Moving Cars”, the seventh Clarks studio album. 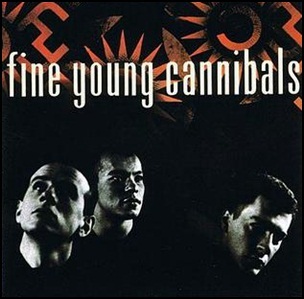 On December 10, 1985, “I.R.S.” label released the debut, self-titled Fine Young Cannibals album. It was recorded in 1985, at “Power Plant Studios” and “Sound Suite Studios” in London, and was produced by Robin Millar. All tracks by Roland Gift, Andy Cox and David Steele, except where noted. 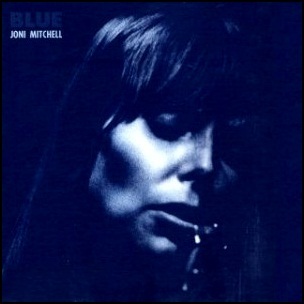 On June 22, 1971, “Reprise” label released “Blue”, the fourth Joni Mitchell album. 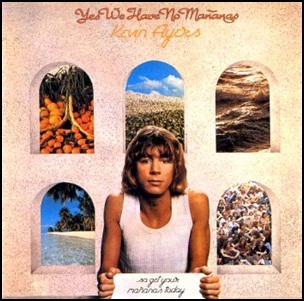 It was recorded in 1971, at “A&M Studios” in Los Angeles, and was produced by Joni Mitchell. 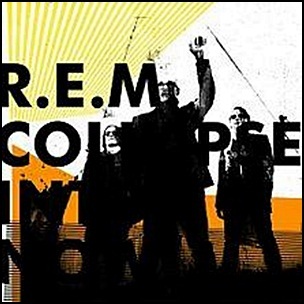 The album was both critical and commercial success, regarded by critics as one of the greatest albums of all time. 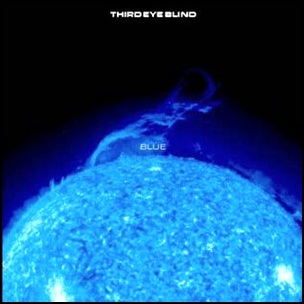 In 1999, “Blue” was awarded with the “Grammy Hall of Fame” award; in 2002, “Q” magazine ranked “Blue” at number eight on its list of the “Greatest Album of All-Time by a Female Artist”; in 2003, “Rolling Stone” magazine ranked “Blue” at number thirty on its list of the “500 Greatest Albums of All Time”, and in 2012, the same magazine ranked the album at number two on its list of “Women Who Rock: The 50 Greatest Female Albums Of All Time”.